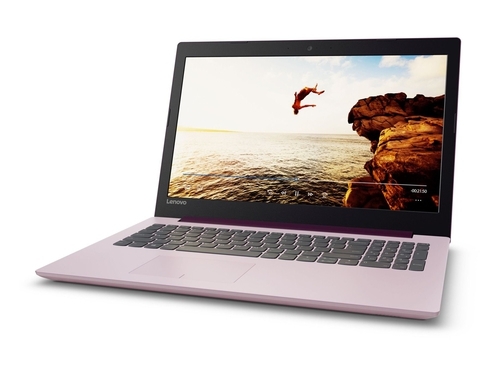 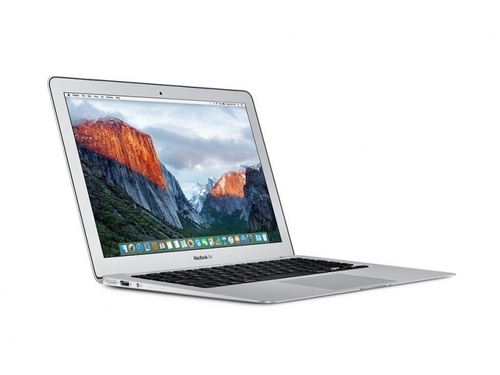 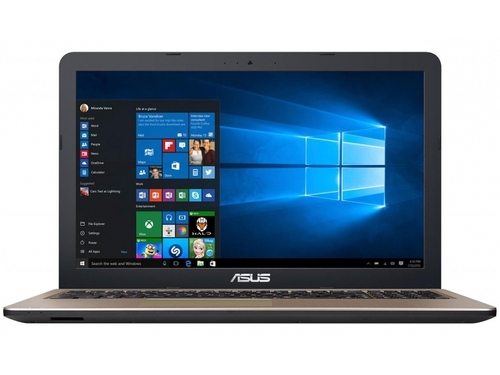 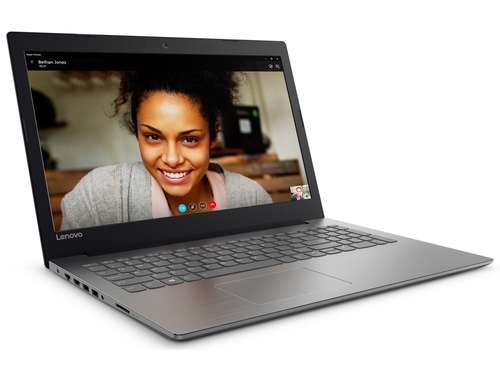 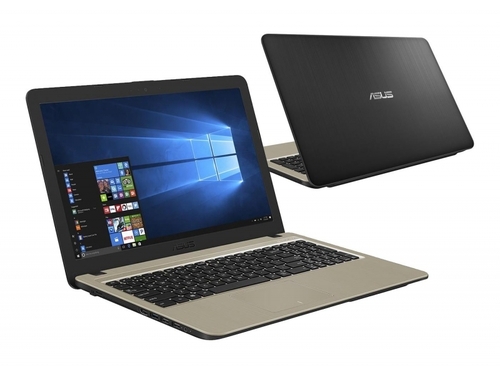 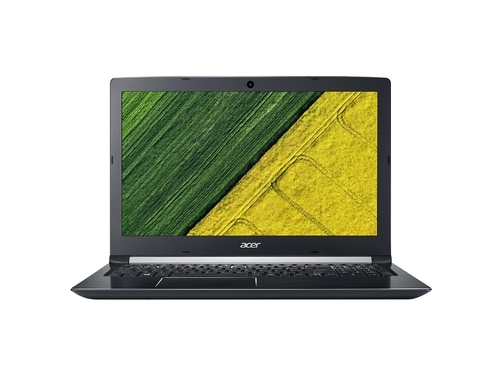 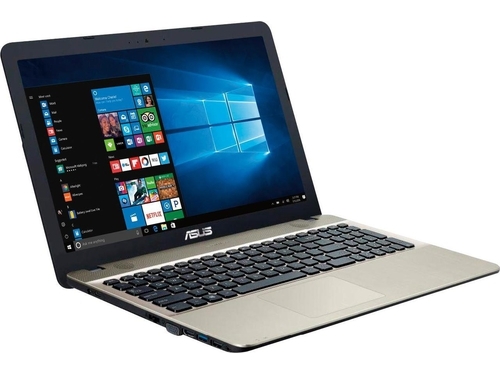 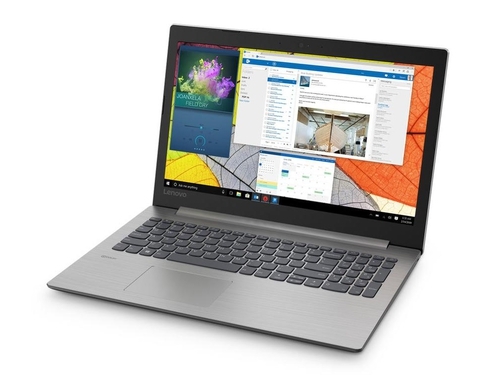 Asus X541NA-BH91-CB N4200 15,6/4/500/W10 REPACK + Microsoft Office Home and Business 2019 T5D-03205 1 stan. 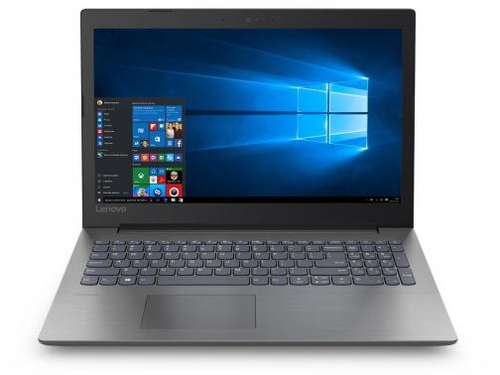 R540UA-DM347T W10H i3-6006/4/1TB/Integr/15.6 + Microsoft Office Home and Business 2019 T5D-03205 1 stan. 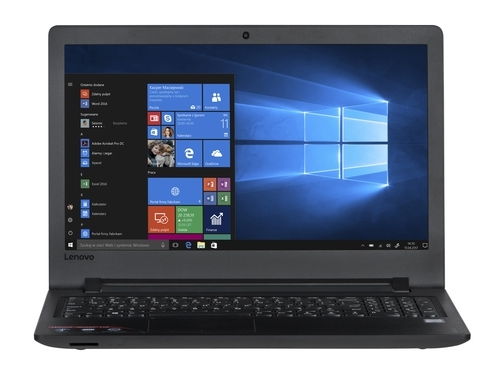 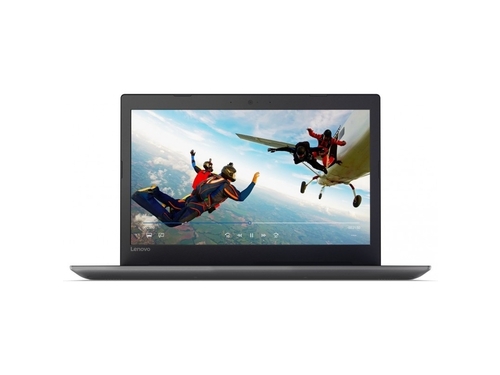 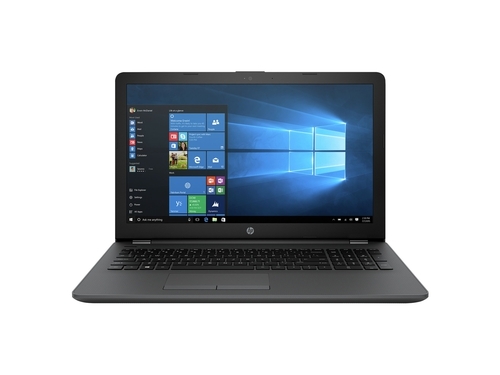 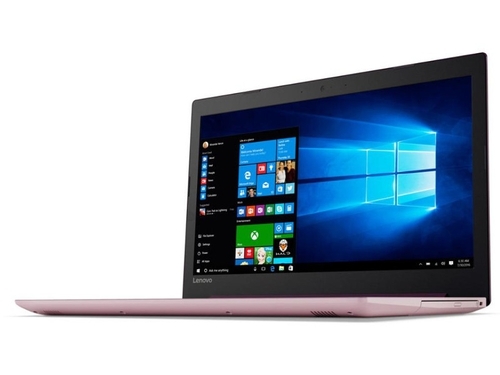 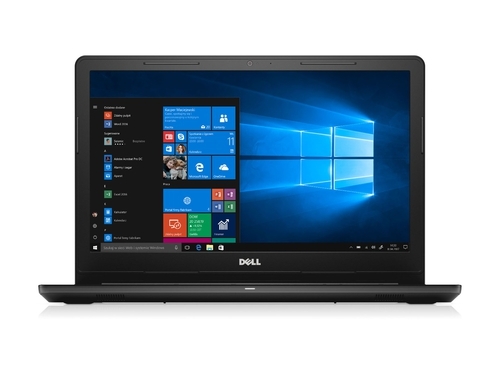 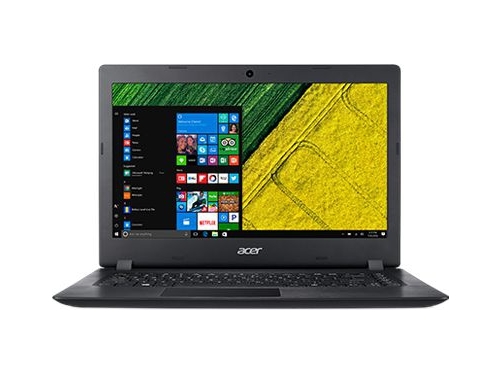 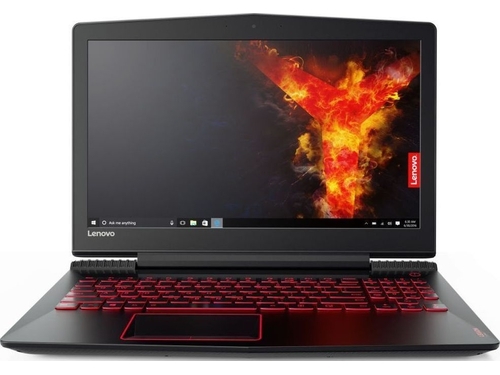 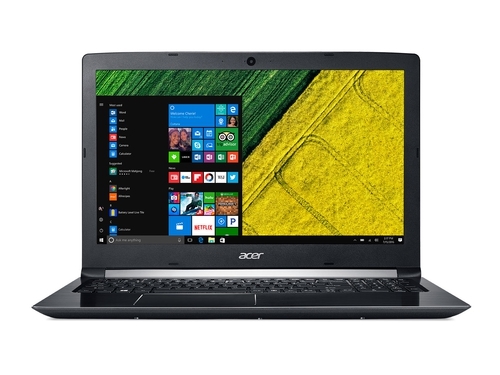 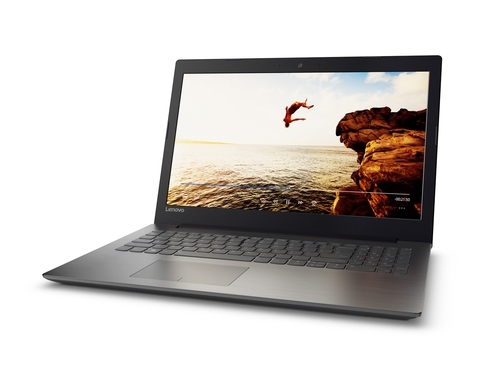 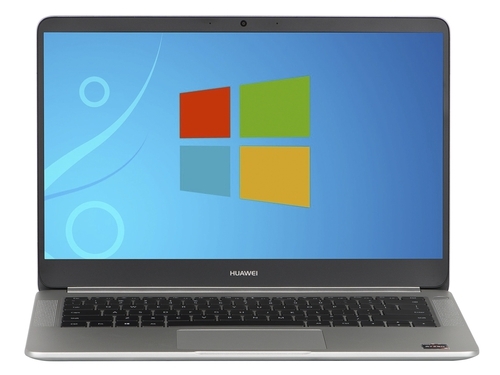 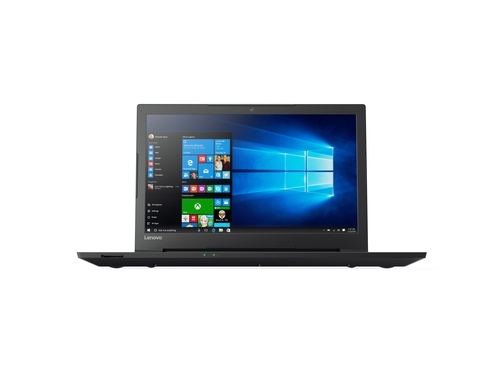 V110 80TL00A4EU 15.6" i3-6006U 8GB 128SSD W10 + Microsoft Office Home and Business 2019 T5D-03205 1 stan.